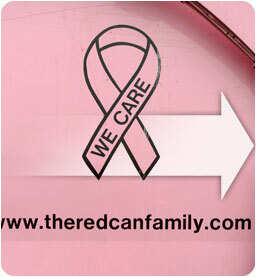 The Red Can Family Proudly Supports several local and national organizations! The New Pink Truck is Dedicated to the Support of Breast Cancer Research. 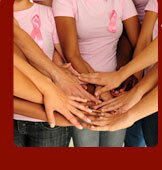 We have raised $2,000.00 so far for Breast Cancer Research. And with new accounts, dollars raised are rising every day. Another way we support our community. Below is a growing list of organizations and charites the Red Can Family supports. Check back soon to follow our blog on upcoming events...you too can get involved! Like us on Facebook to see how The Red Can Family is making an impact in your community! Manage your account online! Fast & Easy! Click here to learn more or get involved. © 2014. Myers Container is a locally owned and operated business. Photos of the Red Can Family by Ryan Mercer.